The rebirth of an iconic racer. Sharp bends, stomach-churning loops and sheer drops – are you prepared for the breath-taking, full throttle return of WipEout? 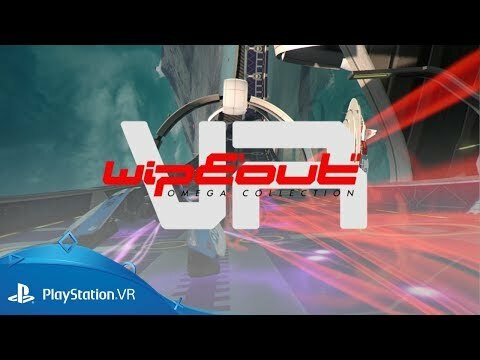 Packed with all the content from WipEout HD, WipEout HD Fury and WipEout 2048, Omega Collection features 26 reversible circuits, 46 unique ships, a ton of game modes and a mixture of new and classic music tracks. Take out the competition with a variety of weapons while ripping through the air to some of the most memorable tunes in video game racing. Whether you’re blazing past a friend in the split-screen two-player mode or leaving all-comers in the dust via the eight-player online matches, fast and furious futuristic fun is at your fingertips. 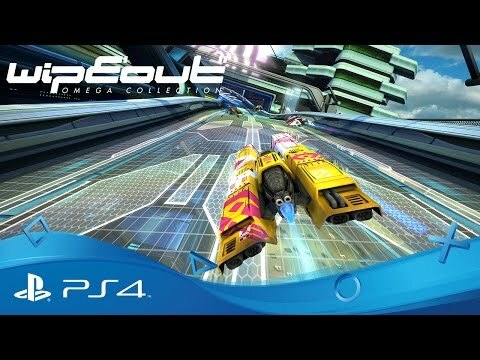 With improved lighting effects and sharper visuals, this is WipEout like you’ve never seen it before. High Dynamic Range (HDR) technology for vibrant, more lifelike colours. Dynamic 4K resolution and 60 frames-per-second visuals. Faster and smoother frame rates. 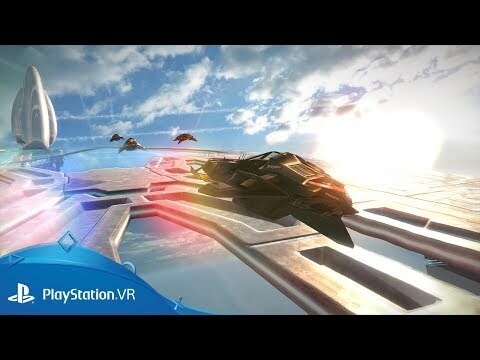 Sample two tracks and the new PSVR mode, in this fast and free demo on PlayStation Store. 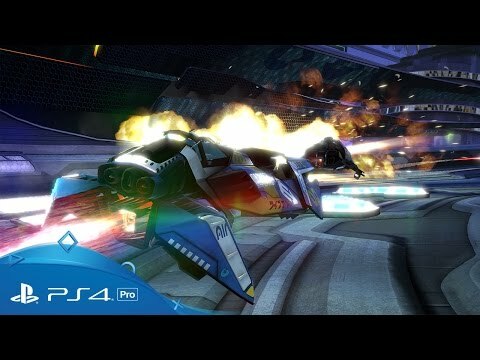 Become a legendary pilot across the globe with eight-player online racing, thanks to PlayStation Plus. 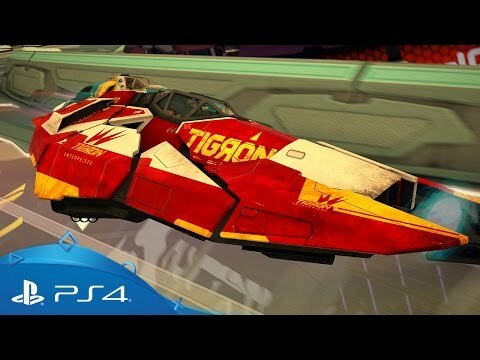 High speeds need high volume – celebrate the iconic anti-gravity racer WipEout with a playlist taken from and inspired by the PlayStation series. It’s time to check into pilot school. 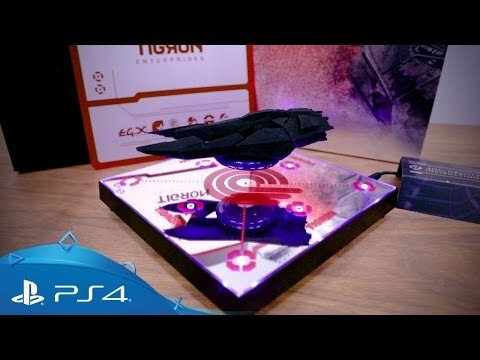 Pick up flying and combat tips, and take a look at some stunning concept art with the official WipEout Omega Collection gamer guide.